At Midnight Sun Oncology, we provide excellent, personalized care for people with cancer and blood disorders who live in the Ma-Su Valley. Conveniently located at Mat-Su Regional Medical Center, our facilities include a clinic, lab, chemotherapy infusion room and a caring staff to serve your needs. As Mat-Su Valley residents, our doctors know and work closely with your referring doctors. We are right here in the Mat-Su Valley for you. Larry Lawson moved to Alaska in 2005 to treat cancer patients, and established Midnight Sun Oncology, in 2007. 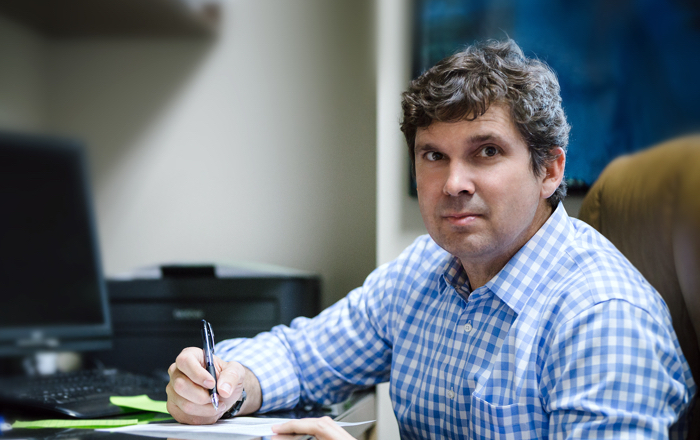 Dr. Lawson earned his medical degree from Ross University School of Medicine, completed a residency program in Internal Medicine at Cleveland Clinic in Florida, and a Medical Oncology fellowship at Ochsner Clinic Foundation in New Orleans. 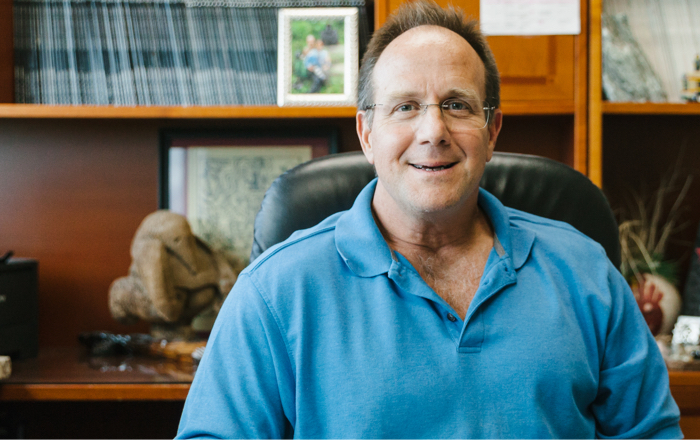 He received honors and completed research projects at the Cleveland Clinic and the Ochsner Clinic Foundation. When he is not working, Dr. Lawson likes to travel with his wife and photograph obscure cultures and exotic wildlife. 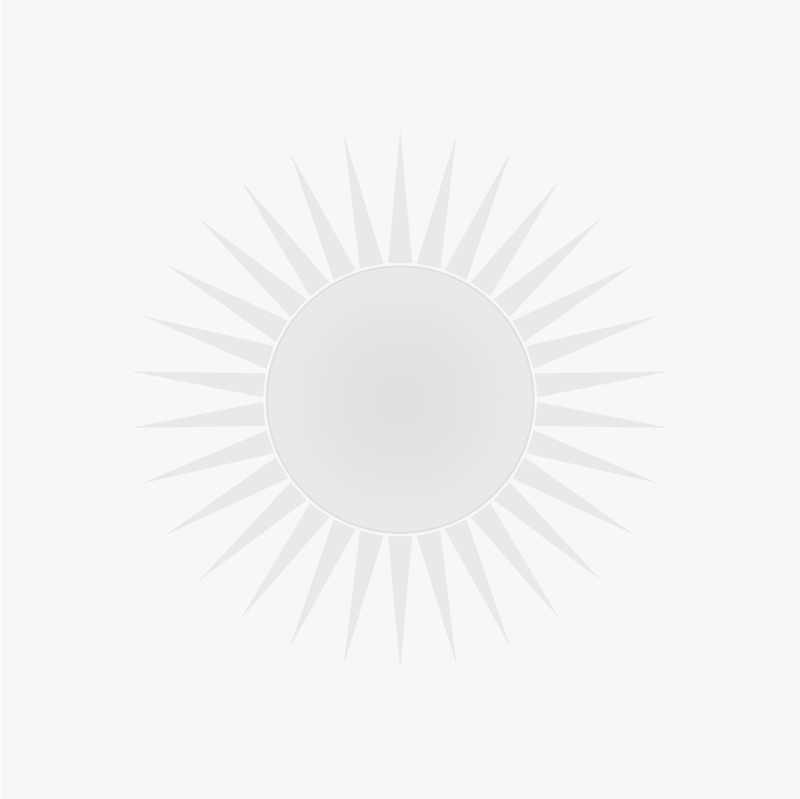 Jose Carlos Suarez is a Board Certified Oncologist. He has worked at Midnight Sun Oncology since 2009. He was born in Cuba and immigrated to the United States in 1995. He completed his internship and residency at Mount Sinai School of Medicine in affiliation with Jersey City Medical Center. Subsequently he was a Fellow in Medical Oncology at the Ochsner Clinic Foundation in New Orleans. He completed his training in 2005 and then practiced in Miami for several years at a thriving practice before relocating to Alaska. He has a wife and 3 children, all of whom enjoy the outdoors and exploring our magnificent state. Genista runs the lab at Midnight Sun Oncology. Alaska has been her home for over 15 years and she plans on being here for many more. She has a wonderful husband and three beautiful daughters, all born and raised in Alaska. She loves what she does at Midnight Sun because of the wonderful people that we care for, their families, and her coworkers. Jessica was born and raised here in Palmer. After graduating from high school, she moved to South Dakota on a soccer scholarship and attended nursing school. She has worked with oncology patients since 2009 and obtained the national certifications. She enjoys activities with her daughter and spending time with family and friends. 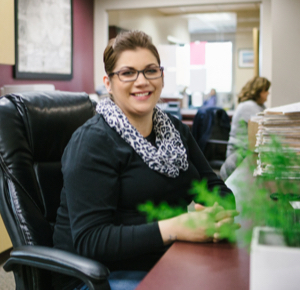 Melissa has worked at Midnight Sun Oncology for over 3 years. She and her husband are raising 3 wonderful kids in the Mat-Su Valley. She loves working at Midnight Sun Oncology with her outstanding co-workers. 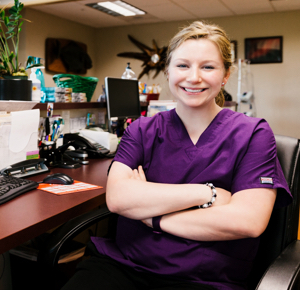 The highlight of her job is getting to care for & interact with our patients and their families. Paula English is an Infusion Nurse that has worked at Midnight Sun for 8 years. She has been a Nurse for 30 years and a Nationally Certified Oncology Nurse for 15 years. Paula loves animals and has a number of unique pets. Angel was born in Los Angeles, California and raised in Anchorage, Alaska. She attended college in Oklahoma City, Oklahoma where she received her Pharmacy Technician Certification in 2010, and has been working as an IV technician ever since. Angel loves camping, fishing and dip netting. Angel also loves spending time with family and friends. Angel and her fiancé recently moved to Wasilla from Anchorage and absolutely love it. Teri was raised in Anchorage, Alaska and moved to the Valley in 2003. 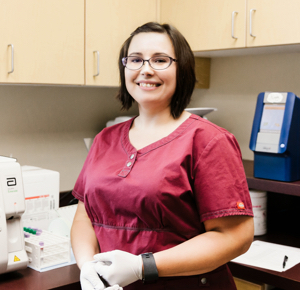 After obtaining her bachelor’s degree in nursing from UAA in 2009, Teri worked as an inpatient bedside nurse until 2012 when she joined the team at Midnight Sun Oncology. She has been a nationally certified oncology nurse since 2015 and finds her work with oncology patients very fulfilling. Teri has two rambunctious boys that keep her busy between sports, school and general mayhem. They enjoy getting outside, camping, bonfires, and spending time with life long friends. Lindsey has lived in Alaska all her life and has two beautiful yet feisty daughters with her husband Wade. She has worked in the medical field since 2006 and started at Midnight Sun Oncology in 2015. In her spare time, she loves to go camping, 4-wheeling, fishing and spending time with her family and friends. 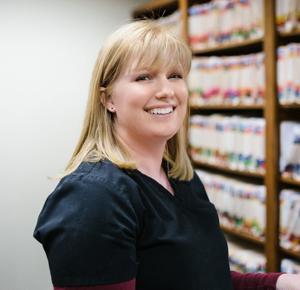 She enjoys working at Midnight Sun Oncology and loves the rewarding feeling of being apart of our patients care and support. Katie has lived in Alaska for over 16 years. She and her husband have a beautiful daughter whom they enjoy traveling and going on adventures with. She has worked in the medical field since 2009. 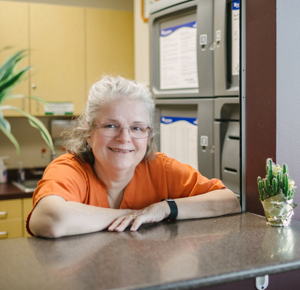 She enjoys working with all the wonderful staff at Midnight Sun Oncology. Corinne has worked as a medical transcriptionist for many years at her home office until becoming the office Scribe at Midnight Sun Oncology. What she loves most about working in this position is interacting with and getting to know patients. In her free time, she and her husband Rob enjoy spending time fishing, boating, camping, four-wheeling, and snowmachining with their five kids. Summertime hiking and relaxing by a campfire are her all-time favorite activities. You may become a patient by making an appointment yourself or through a physician’s referral. We also welcome the opportunity to provide second opinions. For an appointment, please call (907) 746-7771 Monday through Thursday between 8am and 5pm or Friday between 8am and 4pm. Please note that we are closed Mon. – Fri. Noon – 1pm for lunch. Patients who wish to schedule an appointment with him should call our Palmer office at (907) 746-7771. Most insurance carriers are accepted, including Medicaid, CAMA and Medicare. We work with your insurance company(s) to make sure your claims are filed accurately.